Video A.R.T. 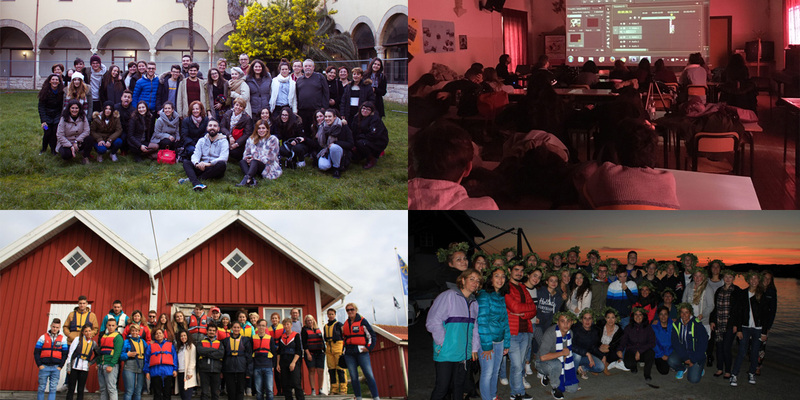 is the acronym for the project Video techniques for developing Appreciation, Respect and Tolerance for diversity in students which is supported by the programme Erasmus +. During this project students from 4 different high schools around Europe are trained in Video techniques under the theme of diversity and they get in touch with different cultures and ways of thinking. There are teachers who believe that school should strive to motivate students to question and solve new problems and encourage them to be creative; beyond learning rote facts and figures. We are striving to be those teachers. We have embarked on a programme to broaden student's awareness and acceptance through the ideas of Tolerance, Respect and Appreciation for diversity, knowing that we live in a time of crisis not only of an economic nature but also to our values. We see our students struggling for the present but also for their place in the future; their future in the European Union and in a multicultural society, teeming with diversity. We believe that we can allay these fears if we cultivate in our students values such as equality, humanity, and acceptance of different cultures. Values on which the European Union is based. These children are the adults of tomorrow and the future of European integrity is in their hands. We would like to promote the idea that respect for diversity is necessary for the survival and evolution of society on many different levels. In these times of crisis it is essential for school to cultivate a sense of respect towards people from different cultural and religious backgrounds. However, as discrimination has many different faces and can impact other marginalized groups such as people with mental or physical disabilities, learning difficulties, and different appearance or behavior, our intervention will deal with all forms of discrimination and we will approach the topic from different angles. In the European programme Erasmus+ with the title VIDEO A.R.T., we train our students to tackle discrimination, and to embrace and respect diversity. We engage students to discuss equality, human rights, and tolerance; in other words, the values on which the European Union was built. Cameras record, as students demonstrate their anti-bias awareness through various video techniques and mobile phone applications which the young people of today find so appealing. Erasmus+ is the EU funding programme for education, training, youth and sport 2014-2020. It has three main targets: two-thirds of the budget is allocated to learning opportunities abroad for individuals, within the EU and beyond; the remainder supports partnerships between educational institutions, youth organisations, businesses, local and regional authorities and NGOs, as well as reforms to modernise education and training and to promote innovation, entrepreneurship and employability. 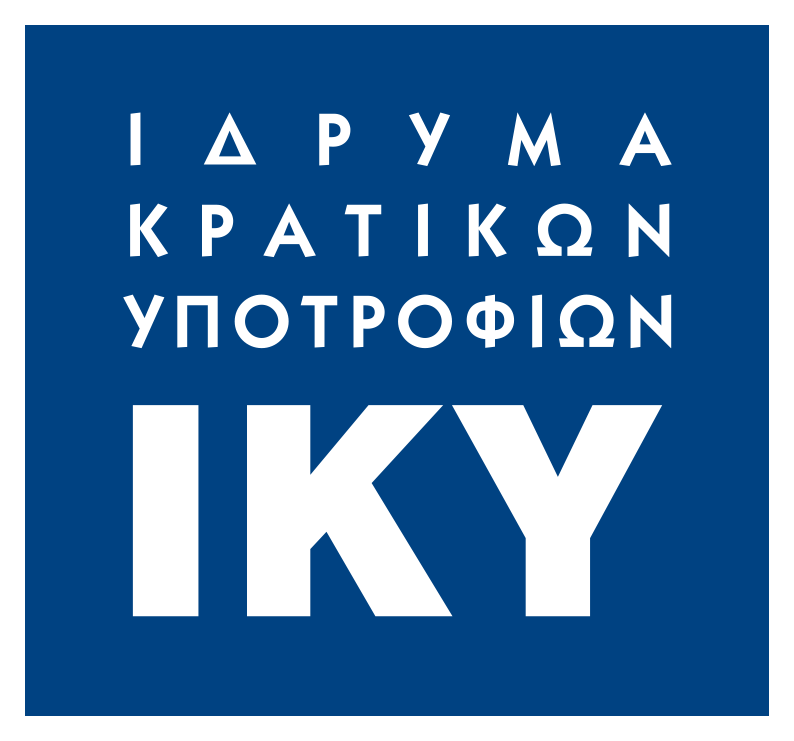 IKY is the National Agency for Erasmus+ (apart from the Youth Sector). The Youth sector is managed by the Youth and Life Long Learning Foundation. EU countries have created during the past 25 years a new generation of students, “the Erasmus Generation” having strong intercultural skills, being highly exposed to different cultures and thus more willing to work abroad and adapt to new environments. The Erasmus Programme has started as a tool to help create a solid European identity among young EU citizens coming from different European countries with strong national identity. This European identity came as an addition to their national one. The new Erasmus+ Programme has a strong international dimension, offering new opportunities to students and staff coming from all over the world. The Erasmus+ programme also foresees special funding for students with disabilities /lower socioeconomic environments. This social dimension of the Programme is also very important, as many useful talents for the job market may be wasted otherwise. Key Action 2: is a mix of decentralised projects run by National Agencies and centralised activities managed by the European Commission’s Executive Agency. Strategic Partnerships in the field of education, training and youth are collaborative projects allowing organisations to improve provision, tackle common issues and share innovative practice. Under Erasmus+ one organisation will lead the project and manage the activities and funding on behalf of the partnership. Different sizes of partnership are possible so that smaller organisations can get involved.